The CU Water Cooler Team Summit is all about getting stuff done. 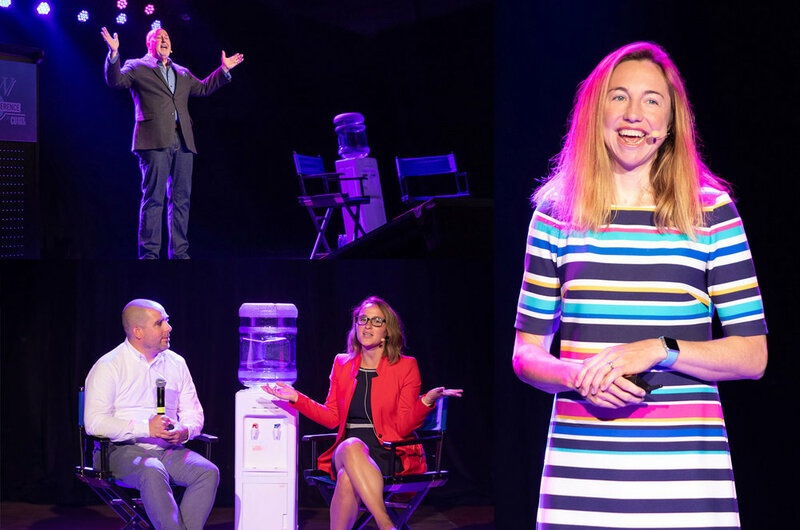 Widely considered the TED Talks of the credit union movement, the annual CU Water Cooler event brings together top thinkers, leaders and doers in cooperative finance, technology, research and innovation for a two-day event like no other. We’re putting together a stellar speaker line-up and agenda to help your team reach new heights in 2020 and beyond. With that, the Team Summit was born. Sure, you can still come by yourself, but this event was created to be consumed as a group. Bring your board, senior leadership team, marketing team, lending team, IT team—any group that needs to learn together and perform together will benefit from two days of non-stop inspiration, insights, strategy and entertainment. For our 10th annual event we are headed to the heart of Silicon Valley, California—the cause of and solution to many of the issues credit unions face today. 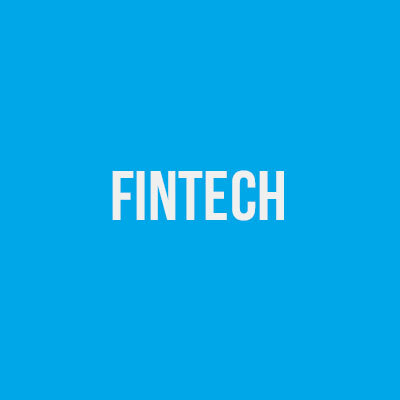 We’ll dissect the intersection of innovation, fintech, cooperation, collaboration, credit union philosophy and action, in the unique format our attendees love. All the while, we’ll be celebrating a decade of contributions by credit union champions across North America in our first ever Cooler Awards celebration. Redwood City is conveniently located 20 minutes south of the San Francisco International Airport (SFO) making it easily accessible from across the United States and Canada. An agenda filled with thought-provoking topics will be posted soon. The speaker line-up will include a mix of outside experts and industry insiders. We guarantee that each speaker will have something unique, interesting and useful to share. A few photos from our past events. We'll be posting our complete speaker line-up soon. In addition to our headlining speakers taking the stage, we're once again doing PechaKucha. There are eight speaking slots available for our attendees. If you plan on coming to the conference and think you've got something interesting to share, submit your idea today. If you are selected, your conference registration is on us! The deadline to submit is Friday, May 31. Redwood City is located in San Mateo County and is sandwiched between Stanford University, Apple, Google, Facebook and countless other technology companies that are disrupting and defining the future. We couldn't think of a better place to get together to discuss the future of credit unions! We've all been to too many conferences in beige hotel conference rooms, sitting on uncomfortable stacking chairs, looking at crooked little screens, listening to awful sound and eating rubber chicken. We feel strongly that where we hold our events is as important as who's on the agenda—that's why we're excited to be at the Fox Theatre Redwood City, a historic venue in the heart of Silicon Valley. This convenient location is 20 minutes south of the San Francisco International Airport. We do not have a particular conference hotel this year, but there are plenty of reasonably priced hotels nearby. You may also want to consider booking an Airbnb to house your team. For those traveling by plane, a car is not necessary—we recommend using Lyft or Uber to get around. Lodging, entertainment and dining options are all a rideshare or short walk away. We are happy to announce the Coolers, a unique awards program that recognizes top contributors to the credit union movement. For the past decade the best thinkers, doers, and collaborators have gathered around the CU Water Cooler to improve the lives of credit union members. We’ve had a front-seat view of the people and organizations who have dared to dream and achieve. Now, it’s time to celebrate them. 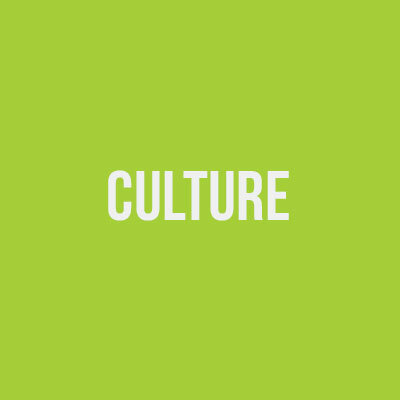 Founded in 1990, Currency is the leading credit union-focused financial education firm. The It’s a Money Thing Financial Education Program helps credit unions attract, educate and inspire young adult members, and provides education and financial training for members and staff. In addition, Currency partners with CUES to manage the annual Next Top Credit Union Exec competition aimed at celebrating the best emerging credit union leaders and their ideas. A productive frontline staff cannot be left wondering “what’s important?” or “how am I doing?” GameFI leverages game mechanics to drive frontline engagement with strategic priorities, shorten the employee performance feedback loop, make training fun, and optimize productivity, while building a sales and service culture. Video Spot Sponsor Brought to you by Currency Marketing, It’s a Money Thing is a full library of effective and affordable financial education content designed to engage and teach young adults while setting your credit union apart. This quality content is ideal for posting to your credit union’s website and social networks and a great way to connect with local educators and students.